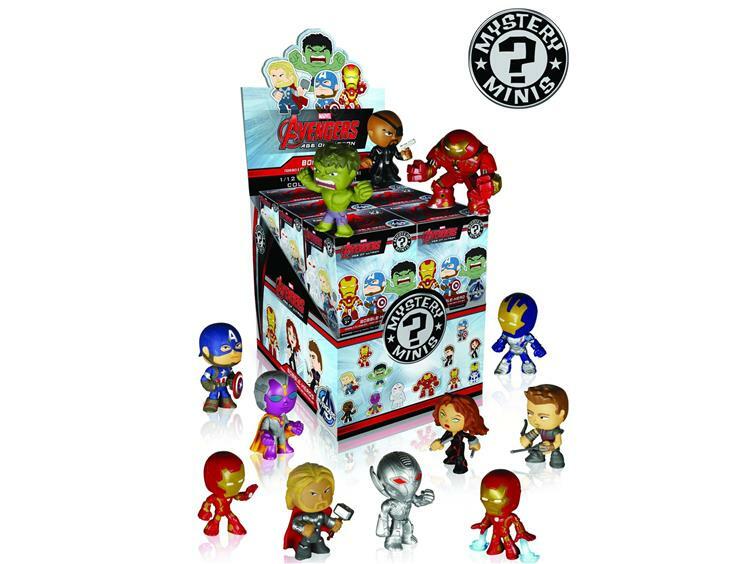 There's a whole new world of Marvel Universe fun and excitement to collect with Funko's new Avengers: Age of Ultron Mystery Minis! These 2 1/2" tall vinyl figures feature a cute, friendly, and super-deformed style that will look great on your shelf, and some figures are rarer than others! Build your collection today! Blind mystery box packaging.